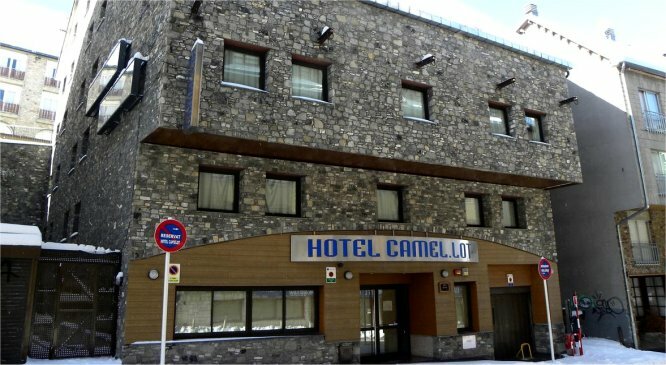 Hotel CAMELLOT has an ideal location, just 25 metres from the ski lifts of Pas de la Casa - Grandvalira ski resort. 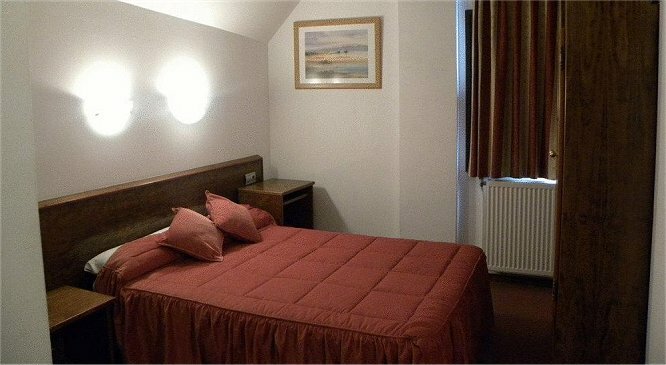 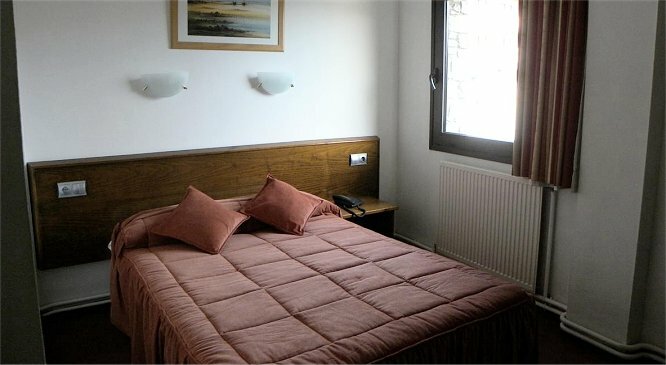 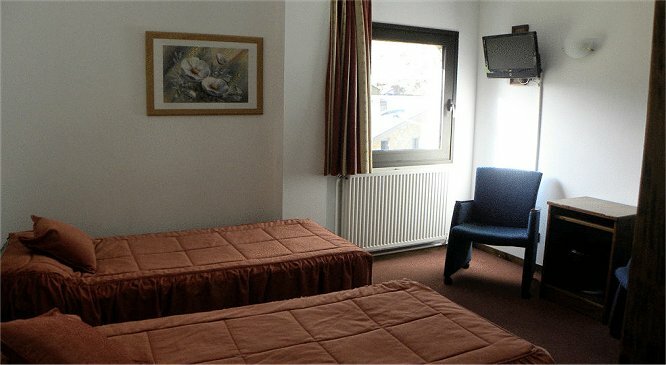 All rooms have heating, phone and TV with satellite channels. 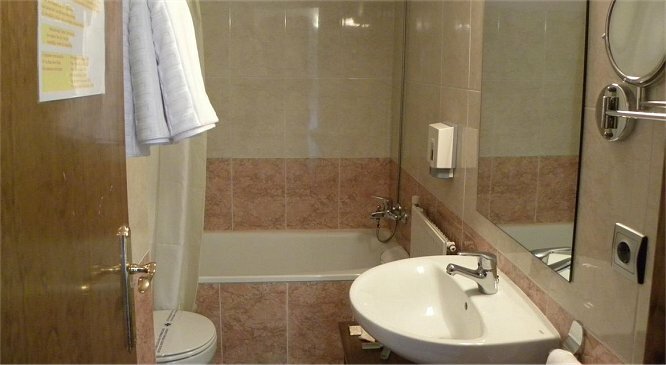 The privative bathrooms are equiped with bathtub. 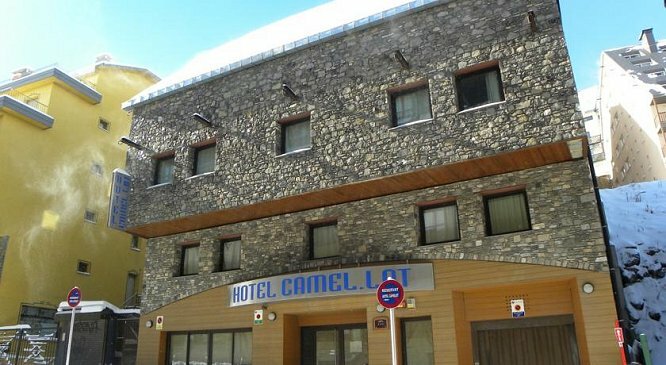 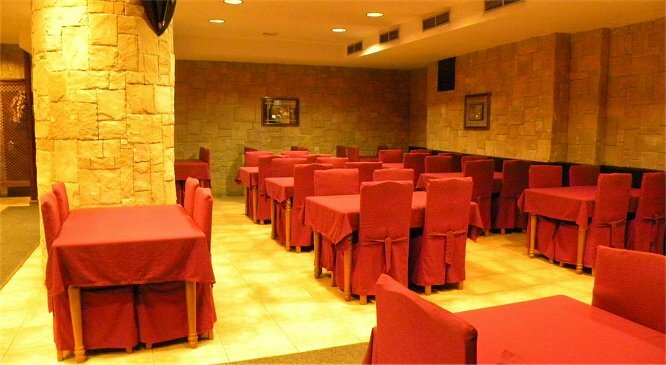 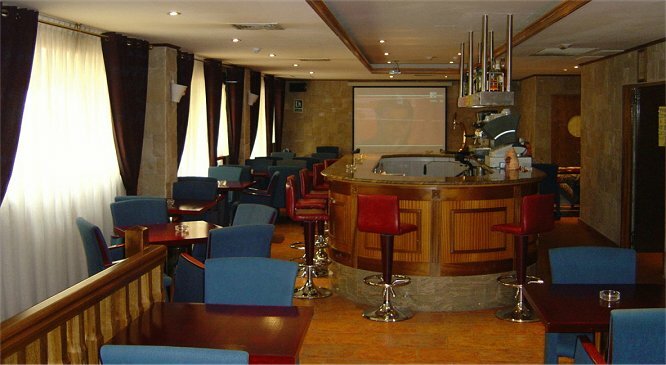 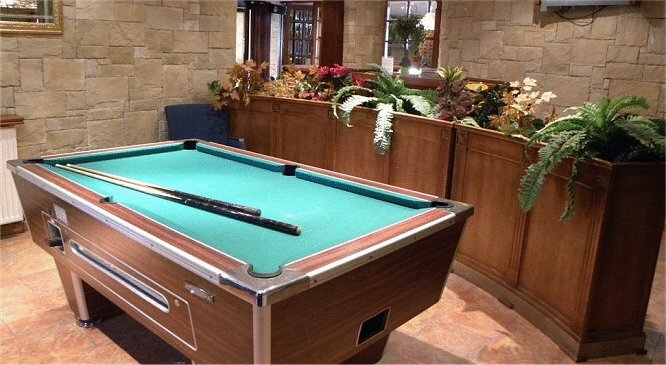 Hotel Camel·lot has a café-bar with table football. 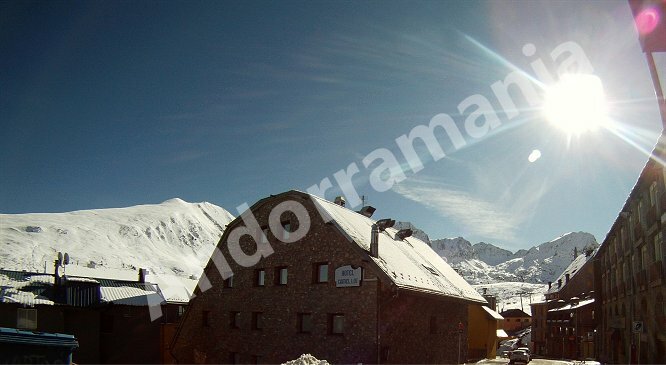 There is a 24-hour reception with ski storage. 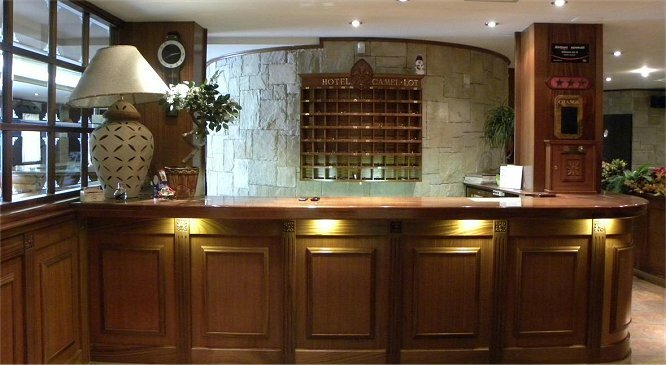 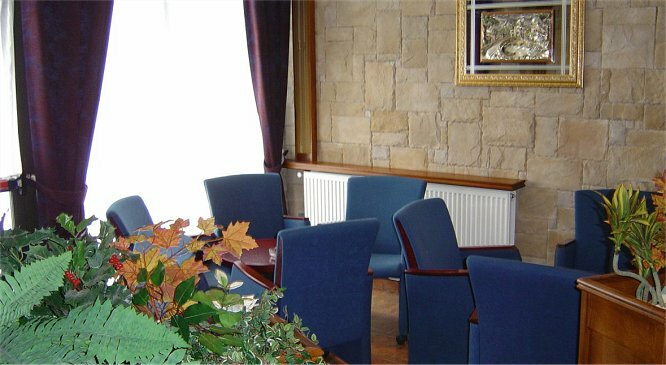 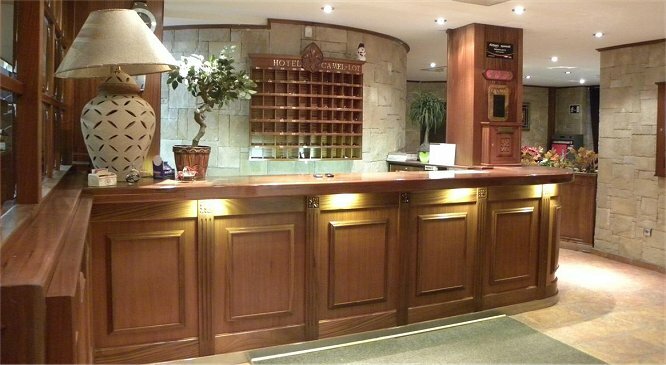 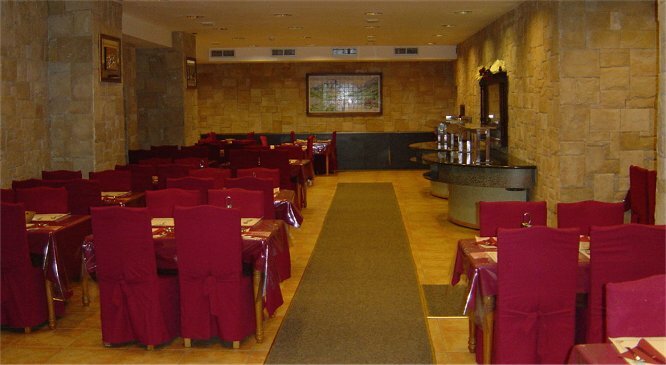 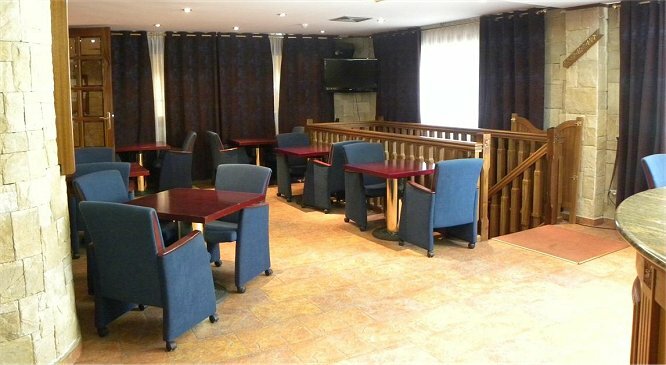 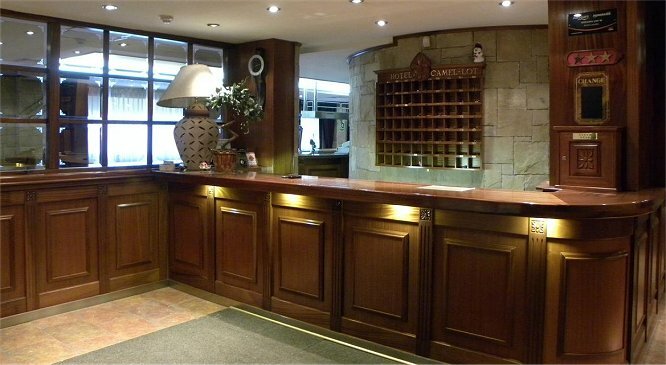 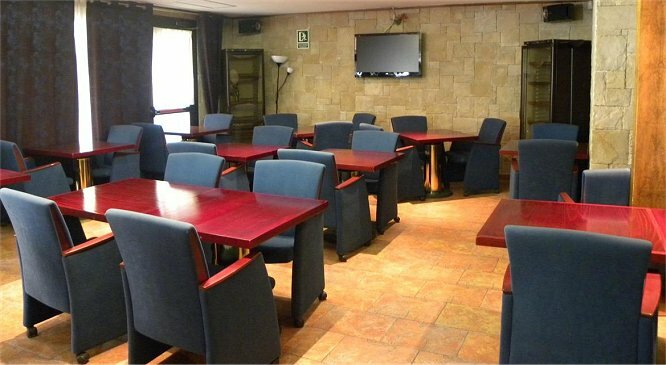 Restaurant, Bar, 24 hour front desk, Facilities for disabled guests, Lift/elevator, Ski lockers. 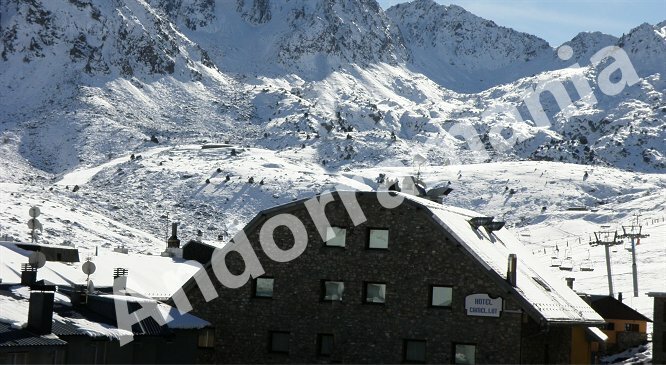 This seasonal hotel is open only in winter time.